"Meet the Friendly cU Smile Dental Centre Team!" "Located Next To Costco in Deerfoot Meadows. Open Evenings & Weekends!" "We Have Many Options For Straightening Teeth Including Invisalign"
"Feel More Confident With Whiter Teeth!" "When A Tooth Hurts, It May Need To Be Extracted!" "We Welcome Families With Children To Our Practice!" "Suffering Pain? Then It Is An Emergency! Call Us Today!" "We Can Create Beautiful Natural Looking Teeth!" "Porcelain Veneers Are A Great Way To Get A Great Smile!" 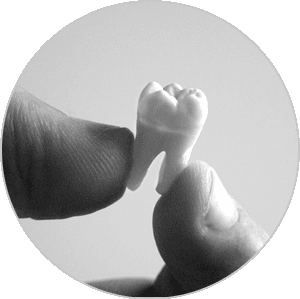 provides family, children’s and general dentistry in South Calgary, including the areas of Riverbend, Ogden, Kingsland, Fairview, including Langdon, Okotoks, High River and surrounding areas. We are conveniently located in the Deerfoot Meadows Shopping Centre, next to Costco South. Our Dental Clinic is open six days a week, with extended hours for your convenience. We offer competitive fees that are in line with the new Alberta Dental Fee Guide and are pleased to direct bill to most dental insurance plans. 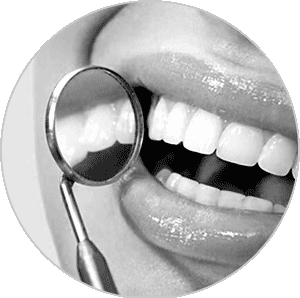 Our General and Family Dental Practice is pleased to offer General Dental Services such as Family Dentistry, Children’s Dentistry, Teeth Whitening, Emergency Dentistry, Clear Invisible Braces, Dental Crowns & Fillings, and Dental Hygiene services. Our friendly team of dentists led by Dr. Sandra Roman and Dr. Keaton Colville want your dental care experience to be pleasant and will provide you with that extra care and attention you are looking for. It is our goal to offer a level of care that goes beyond your expectations, with a friendly and comfortable environment at every visit! Contact us today to learn more about our dental services and to schedule your initial appointment. "Providing family, childrens, and general dentistry to South Calgary including Riverbend, Ogden, Kingsland, Fairview, Langdon, Okotoks, High River and Surrounding Area"
Regular Teeth Cleanings & Dental Checkups are necessary to keep you in optimum oral health! 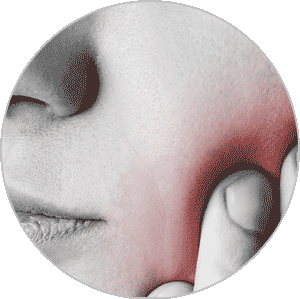 A single tooth or wisdom teeth causing you discomfort or pain? We can help you get the care you need! Looking to enhance or repair your smile? Restorative Dentistry can be used to maximize your smile! 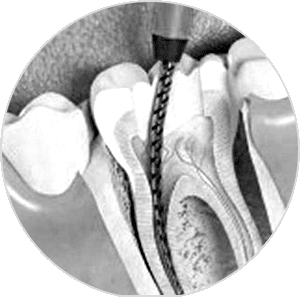 Root Canal Treatment may be required when the nerve inside your tooth is diseased or dying! Suffering dental pain? Then it is an emergency and should be treated. We welcome dental emergencies! 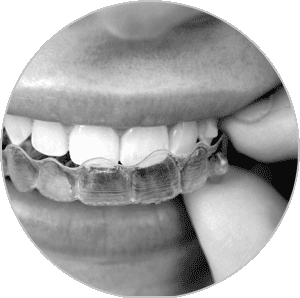 Invisalign is the alternative to regular metal braces. We offer a complimentary Invisalign consult. Call today! Disclaimer: Disclaimer: Dr. Sandra Roman and Dr. Keaton Colville are Calgary General Dentists. They are not specialists in Cosmetic Dentistry, Family Dentistry or Orthodontics. Cosmetic Dentistry & Family Dentistry are not specialties recognized by the Alberta Dental Association & College (ADA&C). 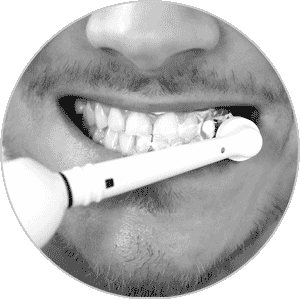 As general dentists, they provide cosmetic dental procedures such as porcelain veneers, dental crowns, dental braces, and teeth whitening as part of their General Dentistry license. As Calgary Family Dentists, they provide General Dental procedures for all ages within the family.